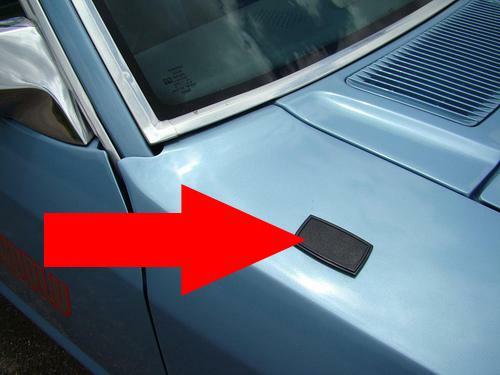 Want to get rid of the antenna on your 1979-1993 Mustang? 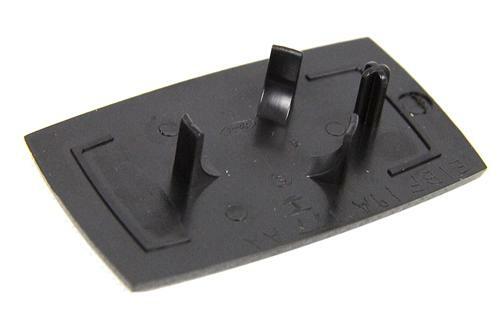 We have the perfect part for the job with this antenna delete plate! 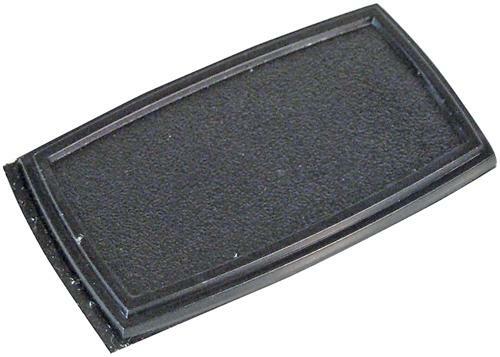 This black plastic cover allows the removal of the factory antenna on your 1979-1993 Mustang. 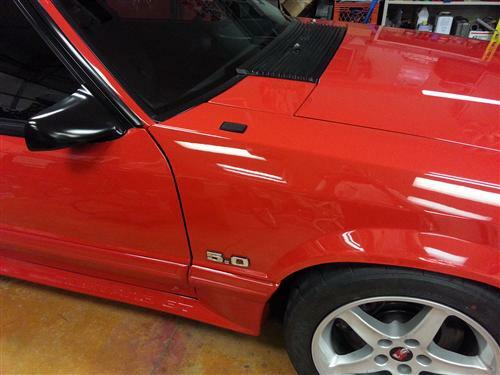 This is the same part used to delete the radio antennas on the rare 1993 Cobra R. This is a great way to clean up your fender! Some drilling required. 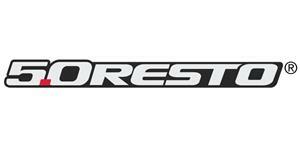 Ford Tooling. 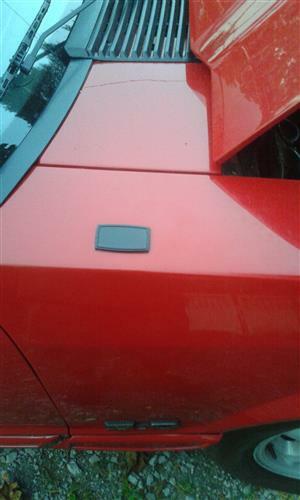 This particular panel is manufactured using the original Ford tooling so the fit and finish is spot on. 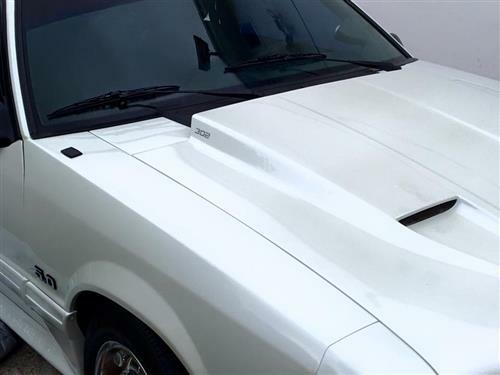 The construction features OE-grade plastic, the same textured finish and can even be painted to match the paint on your 1979-1993 Fox Body. 1993 Cobra R Styling. 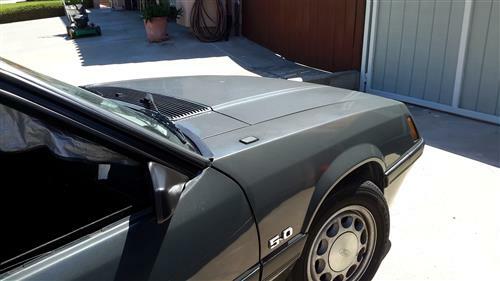 The antenna delete panels were standard equipment on the 1993 Cobra Rs and over the years have gained popularity for other Fox Mustang enthusiasts.